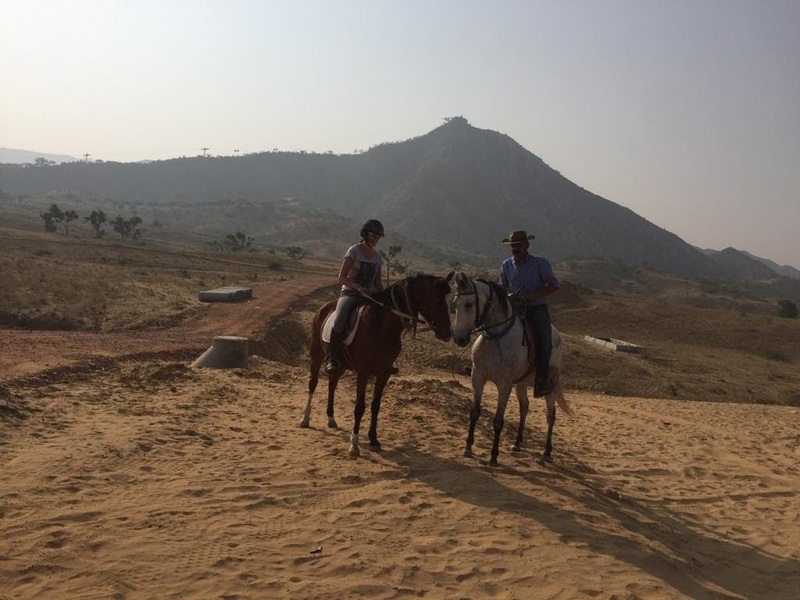 Trail Ride from Mandha to Sambhar - Welcome at Riding in India! 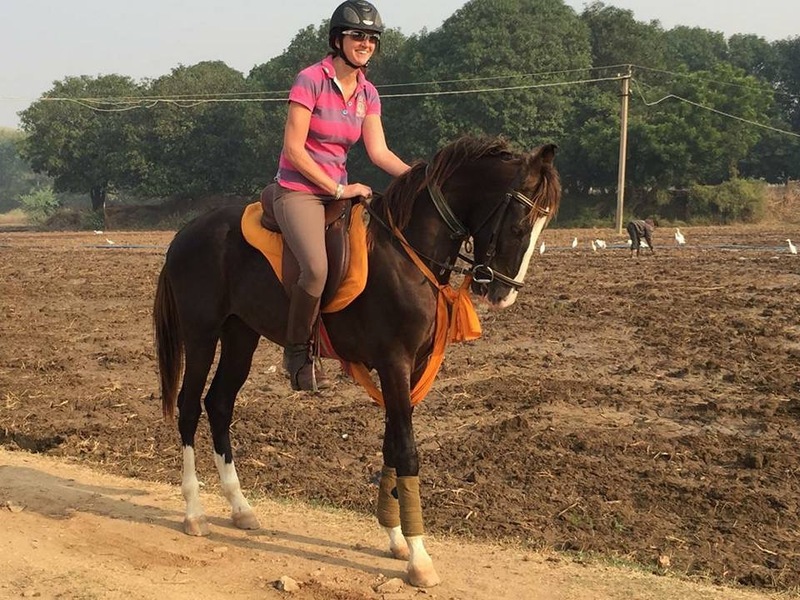 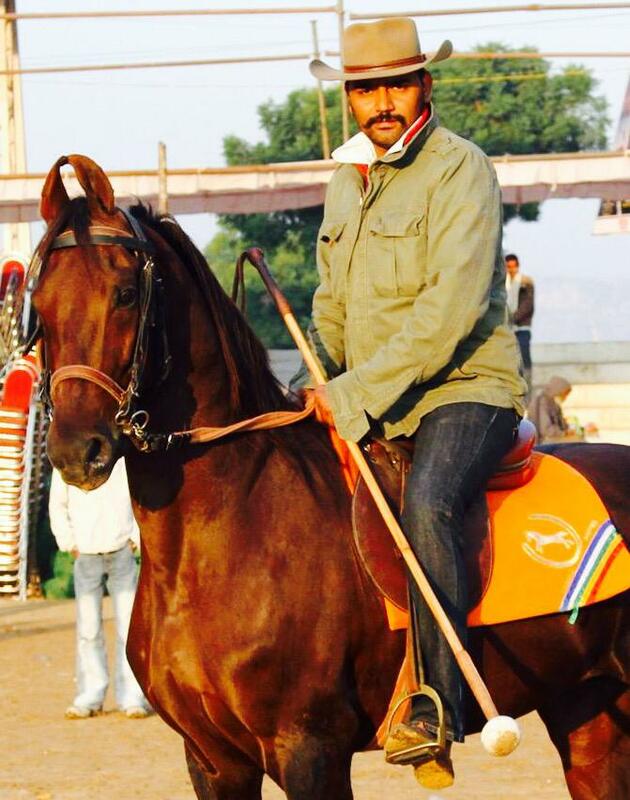 We start our 3 day trail ride in the village of Mandha, a well known breeding Center for Marwaris, where the horses are stabled in an old fortified house. Together we will ride to Sambhar, a small town next to a natural salt lake, the biggest natural salt lake in Asia. In Sambhar we stay in a camp, from where we return to Mandha.